Want to have family devotions…but don’t know where to begin? These guides make worship at home simple and fun! 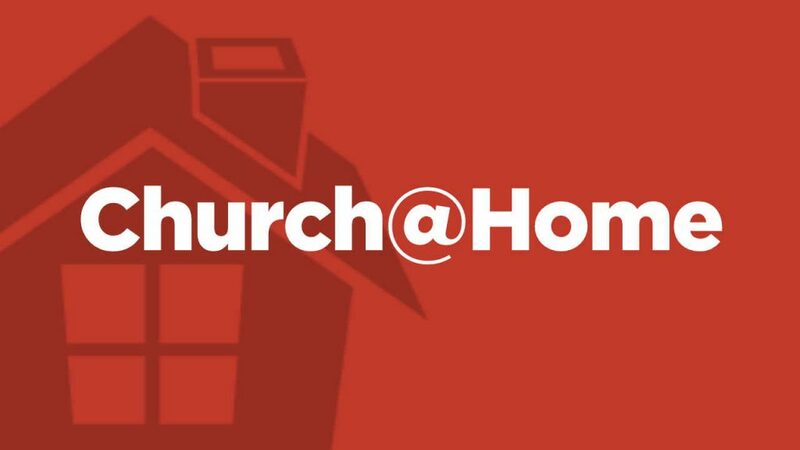 We encourage every family to have Church@Home the last Sunday night of each month. You’ll be amazed at what God does when we worship together as a family.